Install Energy-saving technologies – great for the environment, great for your bottom line. Embrace Recycling – actively cut down on the waste your hotel produces by utilising recycling programmes, using items made out of recycled products and recycling goods within the hotel (other hotels are recycling stained tablecloths into laundry bags, napkins, chef’s aprons and neckties). Encourage guests to be green – communicate your initiatives to your guests via cards in their rooms and by reception. Encourage them to turn out the lights when they leave, reuse towels, and use water sparingly. Start Composting – don’t just toss food scraps into the bin! Compost the scraps and use the fertiliser in your hotel garden, or give the food scraps to a composting programme or farm where they can be used. 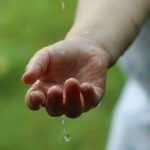 Save Water – this is a no-brainer, especially in Cape Town, but implementing water-saving initiatives are imperative. Plant a Garden – plant trees and plants rather than paving over garden areas. If you do have to pave, add creepers and pot plants to counteract your hotel’s carbon footprint. Support local, sustainable businesses – using local, eco-friendly suppliers benefits the community and the environment. Implement alternative energy sources – use solar or wind energy power for a portion of your collective energy needs. Take care of your things – one of the best ways to be sustainable is to extend the life of your property so that you are not replacing them as quickly. 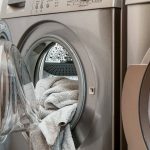 Extend linen life by using the Hydrofinity near-waterless laundry system. 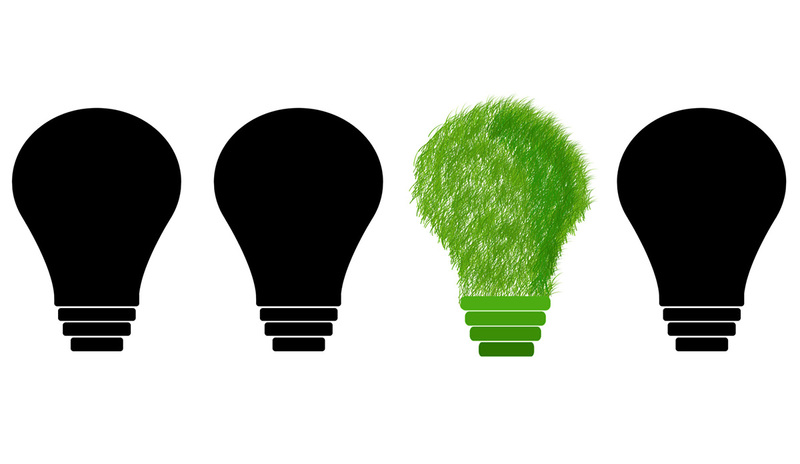 Practice what you preach – keep your employees up-to-date about all your sustainability initiatives, explaining why sustainability is important, so that they are more likely to help with the property’s eco-friendly initiatives.